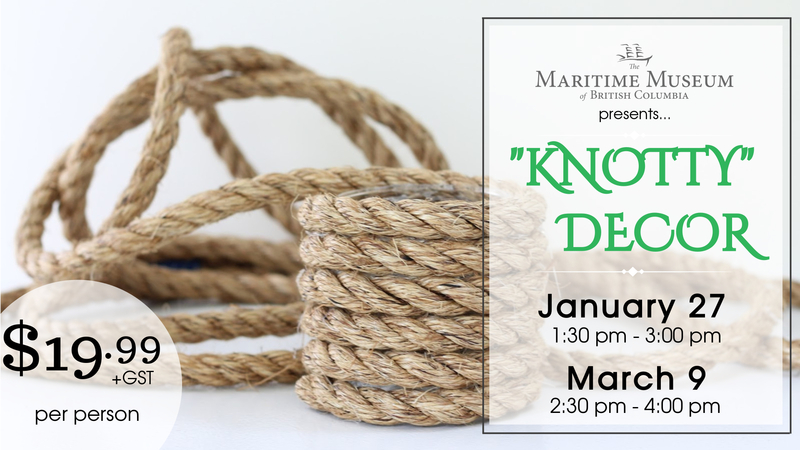 Brush up on your knot-tying skills at the Maritime Museum of British Columbia’s “Knotty” Decor Workshop! 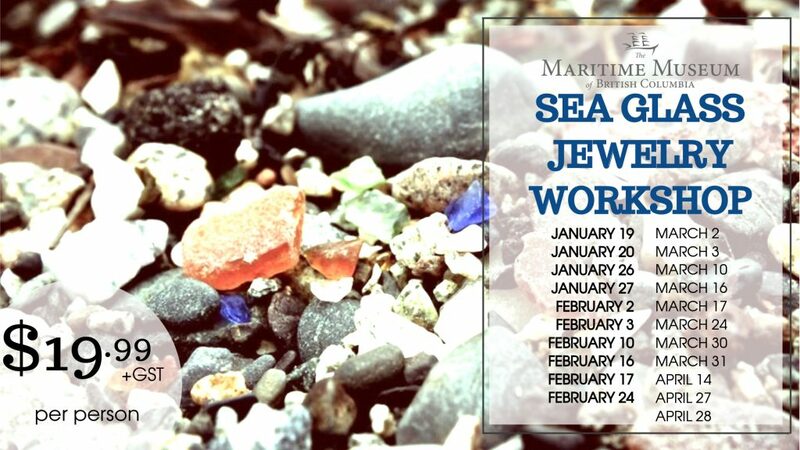 Whether you are an amateur knot-enthusiast or an experienced mariner, our workshop leaders will guide you through the process of creating your own “knotty” coasters, napkin rings, and wine charm. Our interpretative guide will also share stories of the classic boats that have called the coast of BC home.